Composer, Violinist, and Musicologist Viviane Waschbüsch (b. 1989) is internationally renowned for her compositions which integrate elements including quarter tones, jazz and flamenco. 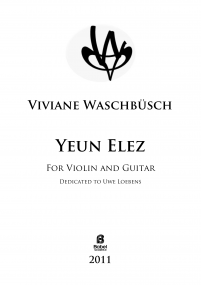 She actively promotes her own style of violin playing informed by the old tradition of great violinists and composers such as EugèneYsaÿe and George Enescu. 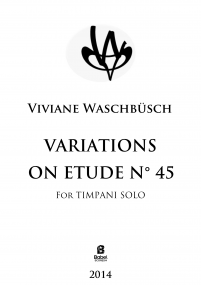 One of the most promising German musicians of her generation, Viviane Waschbüsch has played and interpreted her own works in concert halls in France, Germany, Switzerland, Austria, Italy, the United States, Spain and Russia. At the age of 13, she began performing with German orchestras and worked in different ensembles for contemporary music directed by major European composers. Recently her pieces have been performed in Germany, France, Switzerland and Russia, and her most recent film music has been performed in Germany and Russia. 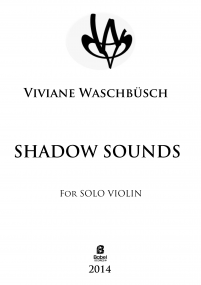 Ms. Waschbüsch writes chamber music, orchestral music, solo pieces and film music. 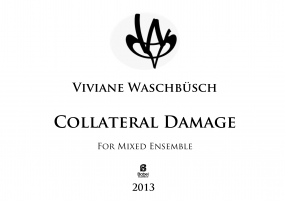 She has recorded multiple contemporary pieces for the German radio and television. 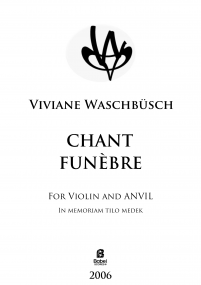 Winner of the 2008 National Prize for Young Composers in Germany and a Laureate of the 2005 AloisKottmann International Prize for Violin in Frankfurt, Ms. Waschbüsch is a graduate of the University Paris-Sorbonne and the University of Saarland, where she received both her Maîtrise and Master’s degrees in Music and Musicology. In 2008 she received a grant from Akademie der Künste Berlin for composition lessons with Hans-Jürgen von Bose in film music. Later, she received her Artist Diploma with distinction from the Musikhochschule Karlsruhe, as a composition student of Wolfgang Rihm. She studied violin and chamber music with Larissa Kolos in Paris, AloisKottmann in Frankfurt, and AnnelieGroth at the Musikhochschule Karlsruhe. 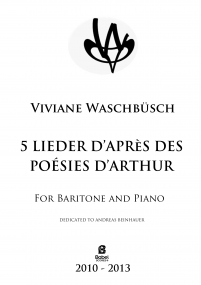 She has performed in master classes for RaissaMusachadschajewa, Michèle Auclair, KristofBarati, Eduard Wulfson, Roman Nodel and Salvatore Accardo. 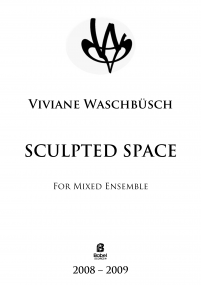 From 2011-2013 Ms. Waschbüsch was a lecturer in the Department of Musicology at the University of Saarland where she taught history of composition, analysis of tonal music, and analysis of contemporary music. Since the fall of 2013 she has been studying with Professor Marc Battier at the Sorbonne University in Paris, where she also holds the Contrat Doctoral and teaches hearing and analysis. 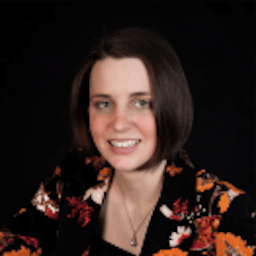 Her dissertation thesis is on the history and development of the “New Simplicity” German composers from the 1970s to the 1990s. 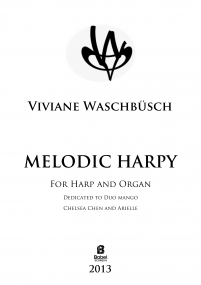 A proponent of “soloistic” chamber music, Ms. Waschbüsch formed the “VivaChe Duo” (www.vivache-duo.com) with organist Chelsea Chen (www.chelseachen.com) in 2012. Together they have championed violin and organ music in the U.S., Germany, Austria, and France. Their repertoire spans over three centuries of music, and includes original works written by both Ms. Waschbüsch and Ms. Chen. The VivaChe Duo recently premiered “Enchantement Suite” by Ms. Waschbüsch to great applause at the National Convention of the American Guild of Organists in Boston, Massachusetts.